New Brushless Speed Controllers From HEXFLY « Big Squid RC – RC Car and Truck News, Reviews, Videos, and More! 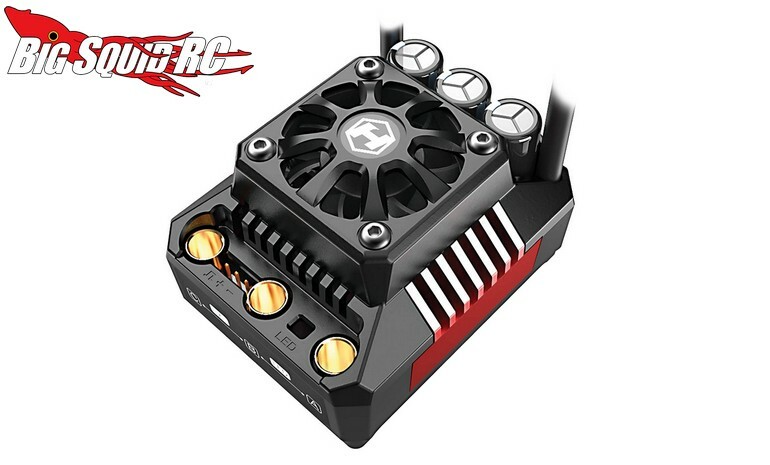 Are you in the market for a new ESC? 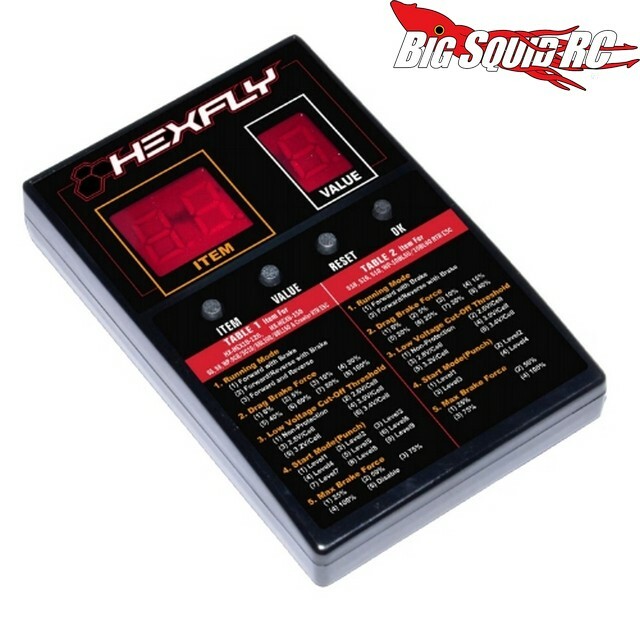 If so, HEXFLY has just announced four new models. Their new speed controllers feature high-spec performance and features, at a price that won’t break the bank. 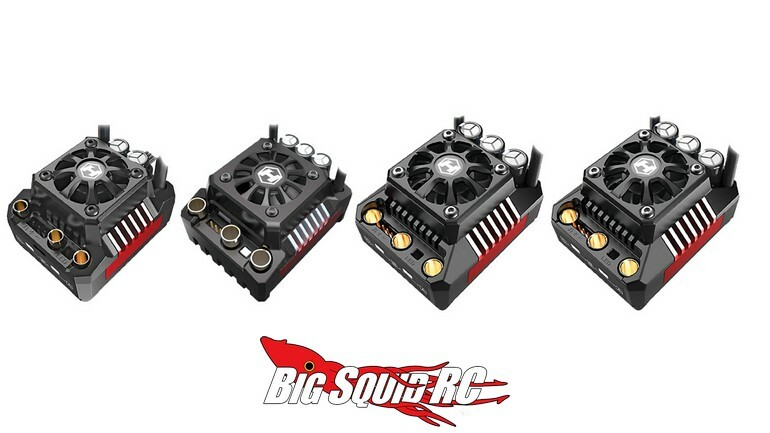 The HEXFLY speed controllers were manufactured by Hobbywing and are exclusively distributed by Redcat Racing. Also, all of the speed controllers are waterproof so the bashing doesn’t have to stop when the going gets wet. Pricing ranges from $84 to $159 and you can easily get full details by clicking This Link. Hit This Link to catch up on more Redcat news right here on BigSquidRC.